Suction function with optional attachment of a collecting bag. Ergonomic handle for increased control and comfort in use. Design that allows to sit on a flat surface. Ergonomically-shifting switch for easy handling. 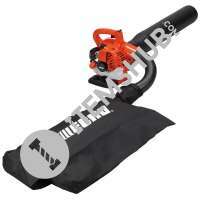 The M4000 electric blower is part of the home and gardening category. This model is equipped with an engine of 530W and develops a volume of circulating air up to 2.9 m³ / min. The Makita MT M4000 Electric Blower features a suction function with optional attachment of a collector bag. The Makita MT series offers a full range of power tools that deliver professional performance at affordable prices. Makita MT tools are tailored to suit all home and commercial users who do not need all the features of a high-end professional car, but just a robust and reliable tool with professional performance. 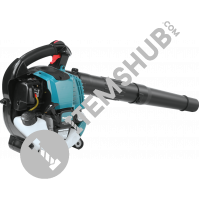 Summary The M4000 electric blower is part of the home and gardening category. This model is equipped with an engine of 530W and develops a volume of circulating air up to 2.9 m³ / min. The Makita MT M4000 Ele.. Makita blower model UB1102 is 600W, has Air volume of 4.1m³/min and Air pressure of 5.7kPa (580mm H2O) with load speed 16000 rpm. 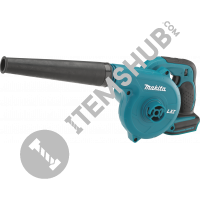 Makita blower UB1102 has ergonomic designed handle with elastomer for .. The Makita Blower (model UB1103) is a go-to tool for fast clean upon the jobsite or in the workshop. The Blower is powered by a 6.8 AMP motor with a variable speed control dial and trigger with lock-o.. 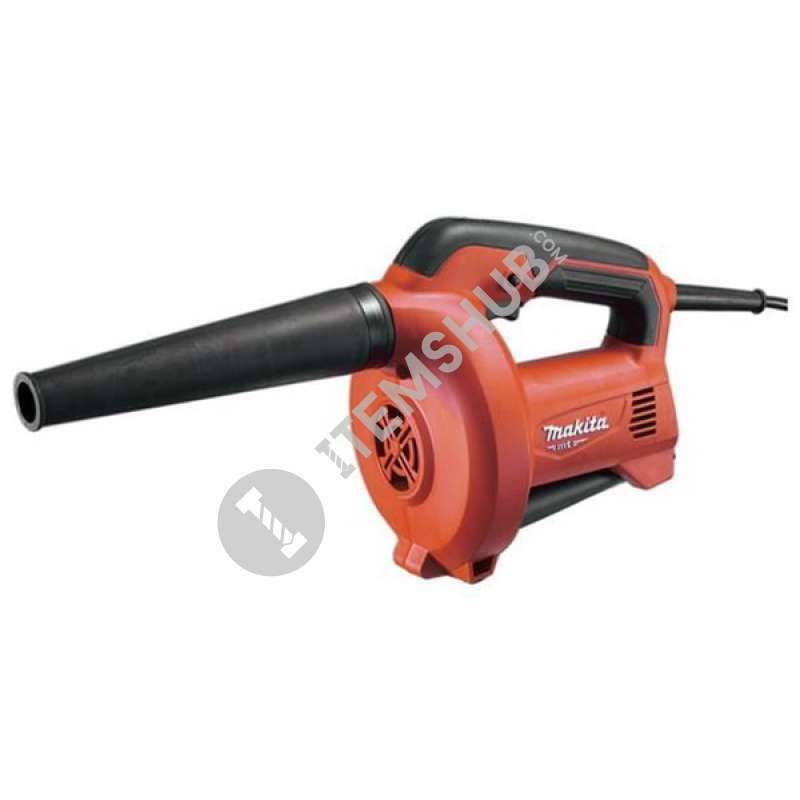 Powerful electric leaf blower, ideal for the maintenance of gardens and private areas. Two-speed pre-selection for quieter operation with lighter blowing operations. Cable strain relief integrated in .. The DUB182Z is the perfect addition to any kit, tool bag or workshop. It's part of Makita's expanding 18-Volt Lithium-Ion series, the world's largest cordless tool lineup powered by slide-style batter.. The new BHX2500 is a blower that only takes a couple of seconds to convert into a vacuum and manufacturer Makita reckons that makes it the first four-stroke vacuum in the business.The Makita BHX2500 i..
Blow, vacuum and shred leaves with ECHO's ES-250ES Shred 'N' Vac. Powered by a 25.4cc low emission two-stroke engine with a heavy duty air filtration system and Easy Start for quick, effortless starti.. 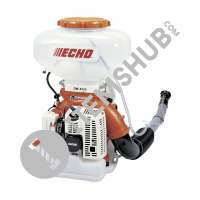 The Echo DM-6110 is designed for commercial dusting applications.A professional grade duster / mist blower from Echo. Powered by a 58.2cc two-stroke engine, with a 13 litre see-through tank, the Echo ..